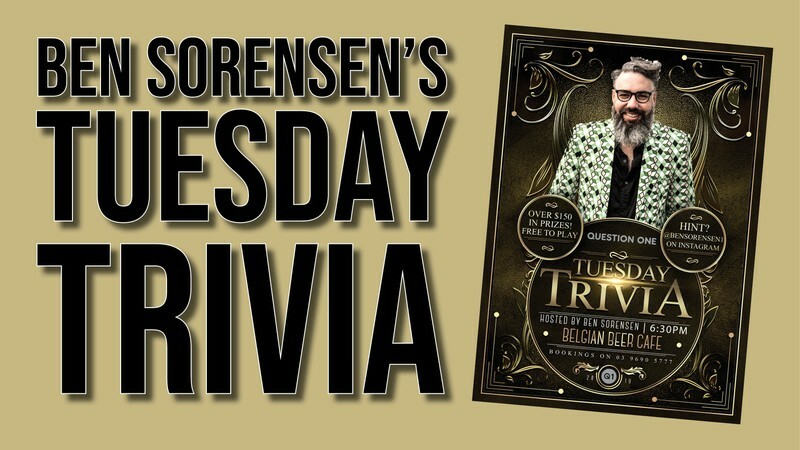 Every Tuesday, join Ben Sorensen for great beer, bad dad jokes, food, trivia and prizes. Over $150 in prizes to be won each night. Want some practice or a hint? Check the Instagram page.